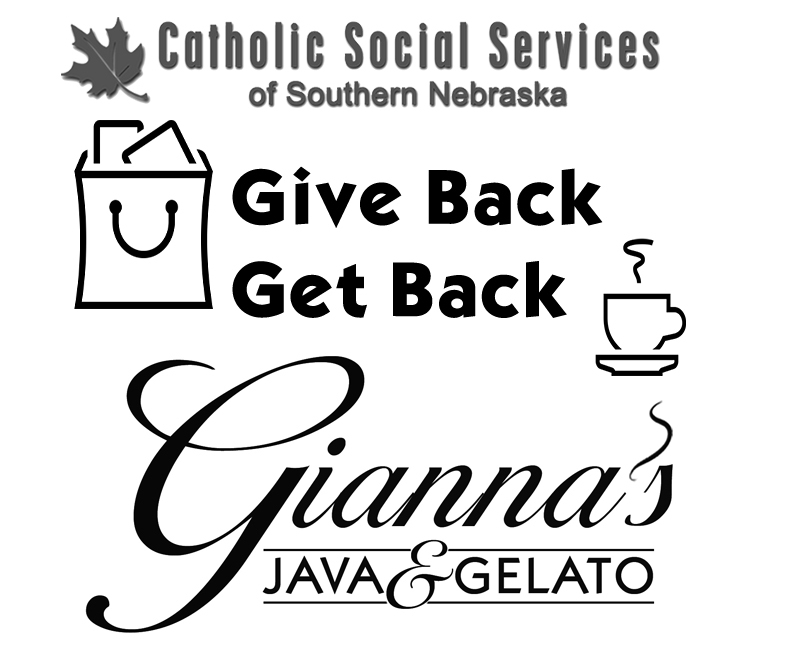 Stop by Gianna's Java & Gelato (2241 O St, Ste. T in Lincoln) and pick up a GIVE BACK GET BACK reusable grocery bag. Look at the list posted below for the items most urgently needed right now at CSS. 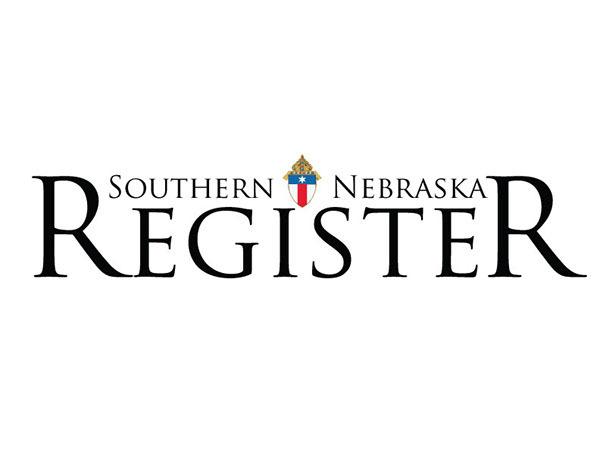 Fill your grocery bag with items from the list. 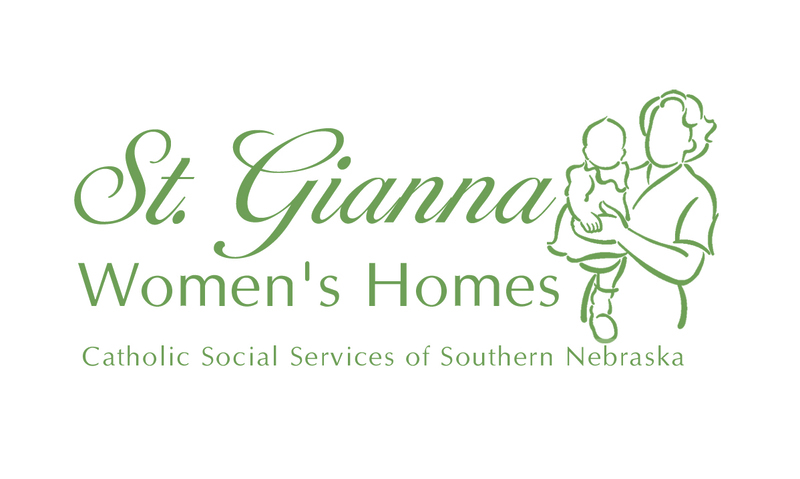 Bring your filled bag back to Gianna's during their normal business hours and receive a special offer or treat! Help spread the word by posting on social media with the #cssisus and #givebackgetback hashtags!